EEBA's Board of Directors is a body of elected or appointed building science professionals who jointly oversee and strategize the activities and operations of EEBA. Geoff is Chief Technology Officer for Mandalay Homes, the nation’s highest volume builder of the DOE’s program for Zero Energy Ready Homes. Geoff oversees Mandalay’s home innovation, implementation, and strategies to improve efficiency, durability, health, and comfort, while maintaining market competitiveness. Geoff studied Aeronautical Science at Riddle Aeronautical University, in disciplines including engineering and aerodynamic performance. In 2003 Geoff shifted careers, and entered the home building arena working for Suncor as a construction manager in Prescott, Arizona. In 2013, Geoff began his career with Mandalay Homes. Geoff’s speaking engagements include RESNET Conferences, TechHome Builder Summit, EEBA, IBS, and DOE Zero Energy Ready Home (ZERH) Workshops. In his free time, he pilots the company airplane and spends time with his family. Gene is owner and CEO of Thrive Home (formerly New Town Builders), Denver’s leader in building green, energy efficient production homes and recent winner of the U.S. Department of Energy’s Housing Innovation Award. 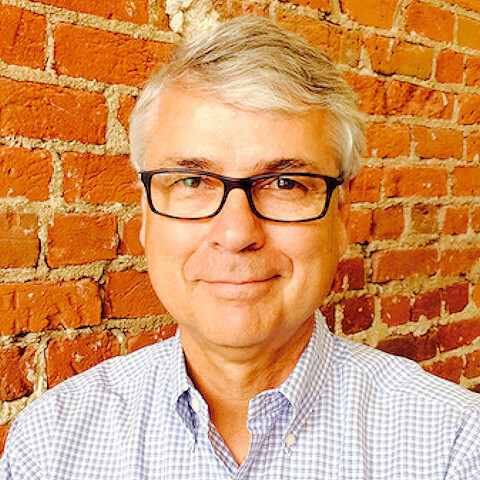 Gene has served on numerous state and local housing groups and currently serves as a member the board of directors of Denver Civic Ventures and the Challenge Foundation. He has served on the Governor’s Blue Ribbon Panel for Housing, the Boards of Housing Colorado and the Home Builders Association of Metro Denver and co-chaired Denver’s Housing Task Force. His company is Denver’s largest builder of for-sale affordable housing. Nationally, New Town Builders has been recognized as EPA’s Millennium ENERGY STAR® Builder, EPA’s Leadership Award for Indoor Air Quality, Green Building Magazine’s Green Home of the Year and the U.S. Department of Energy’s Grand Winner for Innovation in Housing. Ms. Dwyer manages the DuPont™ Building Knowledge Center, a national network of experts who shape insights, tools and resources to help members of the building industry navigate the changing future. Central to her role is harnessing the knowledge and skills of DuPont Building Innovations professionals to deliver enhanced value to customers by sharing best practices in building science and application knowledge. 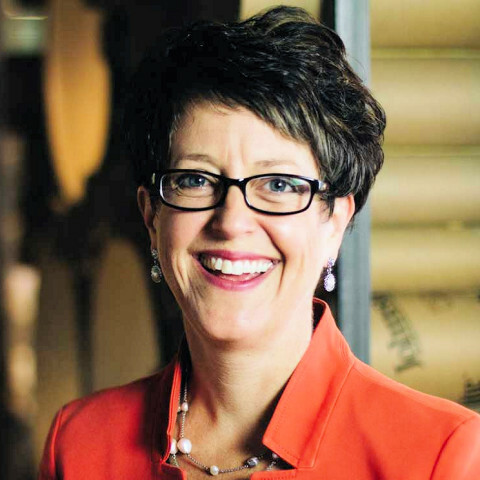 Ms. Dwyer was named manager of the DuPont™ Building Knowledge Center in 2011 after two years as the North American Residential Marketing Manager for DuPont's Building Envelope and Surfaces businesses. From 2002 to 2006, she helped create the DuPont™ StormRoom with Kevlar® business and served as the Residential Channel Manager for DuPont™ Weatherization Systems. During this time, Ms. Dwyer became a voting member of NAHB's Energy Subcommittee, a member of the Energy and Environmental Building Alliance Board of Directors, and an active participant in Green Builder Media's Emerald Circle. She is also a member of the IECC – Commercial Energy Code Committee for the upcoming 2012/2013 Code Development Cycle. Ms. Dwyer joined DuPont as a process engineer for the Automotive Finishes plant, during which time she was the Color Technology Product Manager, Marketing Communications Manager and then New Business Development Manager for the OEM/Fleet Finishes business. She joined the DuPont™ Tyvek® Construction business in 1999 as Western Regional Manager and National Retail Center Manager until 2001 when she moved to the DuPont™ Corian® and DuPont™ Zodiaq® business as Regional Remodel Sales Manager. Ms. Dwyer earned her Bachelor of Science degree in Chemical Engineering from North Carolina State University and her Masters in Business Administration from the University of Delaware. The Environments For Living® program is an initiative of Masco Home Services, Inc., a Masco company. The program was launched in 2001, in response to a growing need for professional services to support regional and national home builders in applying building science and energy-efficient construction practices in the field. Michael Baechler is a Senior Program Manager in the Energy and Engineering Division at Pacific Northwest National Laboratory (PNNL). He has been at PNNL since 1984. Prior to that Michael was a building auditor and inspector and helped to design the deployment program for the City of Portland's energy policy. Mr. Baechler has worked with the Building America Program since 1998 on research projects and on documenting best construction practices across the program. He co-chaired the 2008 ACEEE Summer Study on Energy Efficiency in Buildings. I was raised in a military family, so: Colorado, Georgia, Virginia, Germany to name a few spots. After graduating from the Air Force Academy, I flew C-130’s for five years. Not knowing exactly what I wanted to do, I got out of the Air Force, married Wynne Maggi and moved to Atlanta where she was completing her PhD in Anthropology. This meant that I went to Pakistan with Wynne and performed important tasks like chopping wood and what not. After that, I got my start in energy at Southface Energy Institute, starting as an intern and working my way up to running field operations. Returning to Colorado, I got started in earnest in the rating and building science world, leading me to my present position at EnergyLogic. Wynne and I have two lovely daughters and live in Berthoud, Wynne’s hometown and a great place to live. Having never truly had a hometown, I am dedicated to building a sustainable community in my adoptive hometown. I have my Bachelor’s degree in Asian history from the Air Force Academy and an MPA from Georgia State University. Hiking, gardening, movies, reading and great beer are a few of my favorite things. I love to travel, see new things, meet new people and challenge myself whenever I can. I run, sometimes a long way and sometimes short but fast. The greatest everyday thing about EnergyLogic is our tremendous team of dedicated, frightfully curious people. I am perpetually honored by their efforts. On a larger scale, I am eternally thankful that I spend my days serving a larger mission. We’re doing everything we can to work toward creating a more sustainable and just world. Even the odd bad day is made worthwhile by our deeper mission. • The Energy Efficient Codes Coalition (EECC), which works within the ICC's national energy code development process and authored "The 30% Solution," which will employ available, "state-of-the-shelf" technologies to boost the 2012 energy efficiency codes for homes by 30%. With over 28 years in the nation's capital, Fay has organized, managed, and led industry trade associations and national coalitions. He has a strong background in energy, environmental, transportation, tax and natural resource policy and regulation. His experience on Capitol Hill included working in both the US Senate and House of Representatives, with Members of Congress who served on the Senate Appropriations, Energy & Natural Resources, Environment & Public Works, and Finance Committees and the House Transportation & Infrastructure, Resources and Agriculture Committees. 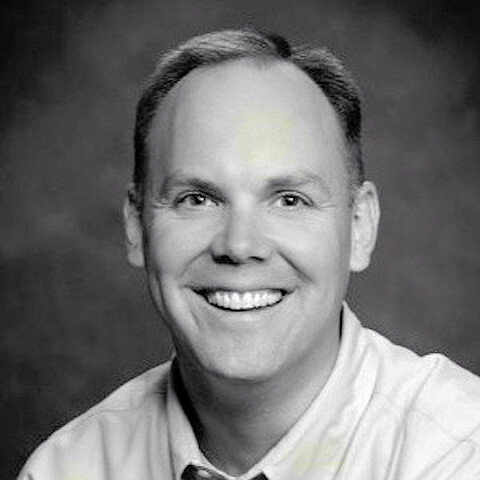 Alex Glenn is a trainer and consultant with a specialty in the design and delivery of high-impact educational products. He has built a 15+ year career as a training professional with expertise in energy-efficiency, sustainable building, and instructional design. Alex provides leadership in the residential marketplace while supporting cross-team initiatives including program design, technical consultation, account management, and business development. 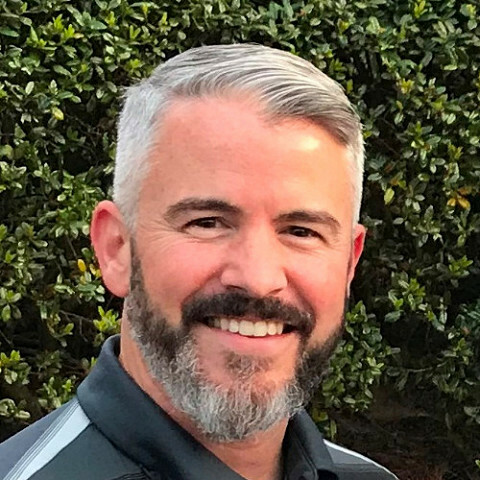 His background includes 10+ years delivering Building Performance Institute trainings and providing technical support for contractors in existing home programs including the Home Performance with Energy Star program. He has helped hundreds of remodeling contractors learn the principles of building science to analyze energy use, operate diagnostic equipment and identify improvement opportunities that lead to the implementation of high-quality retrofit work. Alex’s passion for lifelong learning and personal development has fueled his interest in social media, digital marketing and content marketing strategies. 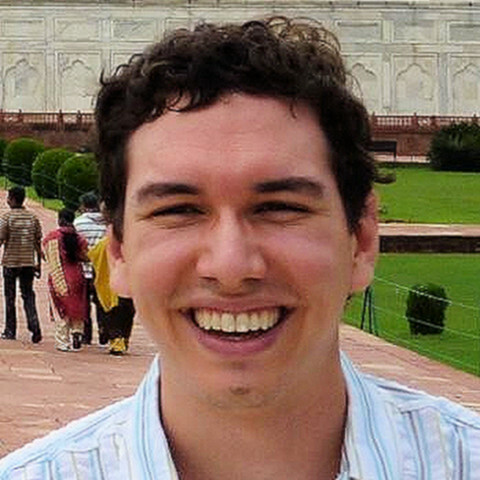 He is an avid study of online tools and techniques that can be utilized in professional education to facilitate learning and behavior change. He also maintains multiple industry certifications and active membership in various professional organizations. Alex is eager to help move the construction industry forward by providing training, consultation and program design for partners, stakeholders and national utility programs. Rob Howard is Performance Construction Manager with Mitsubishi Electric Cooling & Heating. He provides training and technical support to builders, remodelers, architects, and engineers on variable refrigerant flow cooling and heating systems for residential applications. Rob has over fifteen years of experience in the performance construction industry. He is the former Director of Construction at Habitat for Humanity of Catawba Valley where they built ENERGY STAR homes through Advanced Energy’s SystemVision program. They built the first Net-Zero Energy Home in North Carolina in partnership with Appalachian State University in 2005. They also built the first DOE Zero Energy Ready Home in North Carolina in 2016. 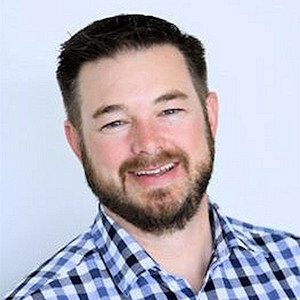 Rob became a HERS Rater in 2006 and started a company called Home Energy Solutions to provide green building consulting and home performance contracting in Western North Carolina. He is an adjunct faculty member at Appalachian State University. He earned his bachelor’s degree and a renewable energy technologies diploma from North Carolina State University. Luis Imery, founder of Imery Group ( Atlanta-Athens, GA), has made a name for himself as a building science enthusiast — an effort that has won him several awards for sustainable building construction. With an innate desire to shape, build and expand communities, Luis first earned a degree as a Civil Engineer in 1996. His passion for learning and acquiring immense knowledge led to an MBA from the Terry College of Business in 2003, with a concentration in Real Estate and Entrepreneurship. That strong foundation paved the way for his illustrious career as a home designer, home builder and innovator of the entire home building process, including neighborhood development, and energy performance evaluation. Recognizing that the green trend was growing across industries, Luis believed there was a better way to build and develop communities. He decided to learn as much as possible about sustainable building science and started Imery Group in 2009 with a mission to promote energy efficient custom home building, walkable and low impact communities and home energy rating practices. He understands all aspects of real estate development and construction and has a successful record as a project manager that is evidenced by his long-lasting relationship with top performers in the industry. Tiffani Irwin found herself on a Habitat job site 25 years ago, and has been engaged with the mission ever since. She has over 20 years of hands-on experience in home construction, and served as a general contractor with Habitat affiliates for over 14 years. As an early member of the “Green Team,” HFHI’s earliest focus on sustainable and energy efficient construction, Tiffani was an early adopter of sustainable building practices. Since 1990, Tiffani has worked on homes with dozens of affiliates, domestically and internationally, and overseen construction of over 100 Habitat homes that were certified to a sustainable program. She has been with HFHI since 2009, as the Manager of Partners in Sustainable Building. In her current role, Tiffani manages the efforts around best practices for sustainable new construction and work on existing homes. Owens Corning Dr. Karagiozis is the global director, Building Science at Owens Corning Science Technology. 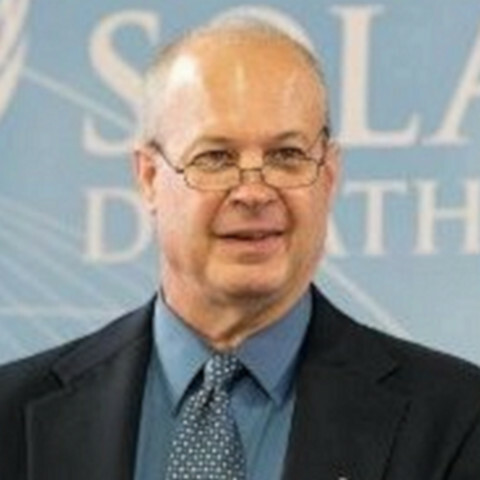 He is responsible for leading, shaping, driving, educating and training others in energy efficiency and green building science at Owens Corning. Previously, Dr. Karagiozis was a distinguished research and development engineer at the Oak Ridge National Laboratory (ORNL). Dr. Karagiozis is one of the leading building scientists in North America. He has been performing building science research for the past 28 years, trained more than 1400 professionals in moisture design, and championed and assisted in the development of innovative material systems and concepts. He has also co-developed three of the four of the world's most advanced hygrothermal models worldwide (WUFI, MOISTUREEXPERT, LATENITE family). Dr. Karagiozis is the author of more than 130 technical papers and multiple reports related to durable and comfort designed buildings. Craig North has been in the industry since he was 14, working for his uncle during summers doing everything from rough carpentry to roofing to siding to finish carpentry. He received a Bachelor’s in Construction Management from UW-Platteville in 1999. He is an NAHB Certified Green Professional, and also holds a PHIUS Builder Certification. Craig is the Vice President of Construction at Tim O’Brien Homes, Inc., a mid-sized semi-custom builder of single family homes. We specialize in economic green construction. Decisions we make are based on value for the end user. Tim O’Brien Homes, Inc. obtained the first NAHB Green Bronze, Silver, Gold, and Emerald Home ratings in the State of Wisconsin. We successfully built an Energy Producing Home in 2009. This year our company was awarded the National Housing Quality Award - Gold. We are currently launching Wisconsin’s first Net-Zero Community. All 34 homes will carry a Department of Energy Zero Energy Ready Home certification. Russell Pope is the Industry Development Manager for Panasonic Life Solutions, North America. 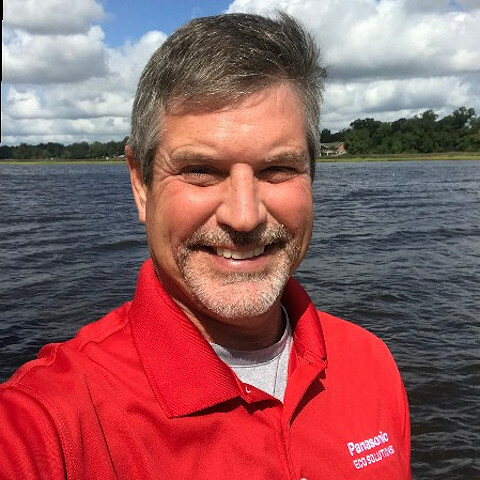 Russell has over 14 years of experience in the residential ventilation industry and genuinely enjoys his job with Panasonic and the opportunities it provides. 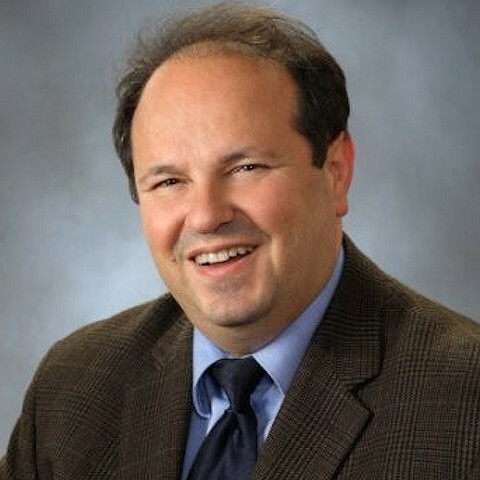 Russell serves on the Board of Directors for the Home Ventilating Institute, is an active participant in ASHRAE 62.2, ENERGY STAR, Department of Energy Programs, and Codes and Standards development. Russell was born and raised in Florida and Jacksonville is home base when not traveling for business. As a graduate of Georgia Southern University with a degree in Industrial Management, he likes to believe that he is pretty well rounded with experience in manufacturing, sales, product development, and training, but he does not claim to be an expert in any of these categories (his 2 teenage sons strongly agree that “he is no expert….!”). I guess you could say that he is clever enough to realize that he is neither smart enough nor does he have the time to be an island. Together, Everyone Achieves More. Where Residential Ventilation used to be relatively simple when homes were leaky, it has become a rather complicated, yet extremely important consideration in high performance homes. Russell consistently challenges the status quo as we must to ensure evolution in our industry. If we don’t consider all aspects of a home as a system, we violate our obligation to our fellow humans and produce unhealthy homes. Let’s all work together toward benefits for society and our customers by creating Healthy Homes and Life Solutions. Dr. Claudette Hanks Reichel is Professor and Extension Housing Specialist with the Louisiana State University AgCenter. She spearheaded and serves as Director of LaHouse Resource Center, a public exhibit of multiple high performance housing solutions and regional hub of Louisiana Extension’s sustainable housing educational outreach programs. The vision of LaHouse is to shape our future with resource-efficient, durable, healthy, convenient and practical homes for the southern climate and natural hazards. Since 1981, Dr. Reichel has developed numerous educational outreach materials, programs and delivery systems relating to housing and building science, including energy-efficiency, healthy indoor air quality, hurricane and flood resilience, universal design and others. She has authored more than 100 Extension publications, including the Building Your High Performance Home – Southern Region Homeowners Guide book. She has received 12 national and state level awards for program excellence or impact, was twice a featured speaker at the National Building Museum in Washington D.C. and has presented at numerous national and regional events. Paul Springer is the Manager of Business Development for AeroBarrier envelope sealing technology. Paul is responsible for running the AeroBarrier division, while also being tasked with stakeholder engagement, including the U.S. DOE, EPA, AIA, and NAHB. Paul is a business and branding strategist, with expertise in market development, marketing, and project management. Past experience includes overseeing market development activities and marketing for healthcare and manufacturing companies. Todd Usher built Addison Homes on a solid green foundation. A Clemson University graduate who worked eight years in the chemical industry while renovating houses on the side, he determined that a personal commitment to sustainable principles – complemented by well-defined processes and procedures -- could form the cornerstone of a residential construction firm. In 2002, Addison Homes became the only company in South Carolina to certify 100% of its homes to high-performance standards such as Energy Star and EarthCraft House, and, most recently, U.S. Department of Energy’s Zero Energy Ready Home. And over the past years, working within a somewhat conservative, southern culture, Addison Homes has emerged as one of the region’s most recognized companies in high performance building. As the first builder in the U.S. to earn NAHB’s Master Certified Green Professional designation, Todd freely shares his expertise with the building industry. He serves on the Industry Advisory Board for Clemson University’s Department of Construction Science and Management, where he encourages the next generation of builders to pursue residential green building. Todd is also a frequent guest speaker in courses within the Sustainability Science Major at Furman University. Todd volunteers on several boards including Trees Greenville and the National Association of Home Builders where he is the Education Chair for the SC Home Builders Association. Todd’s advocacy on behalf of sustainable design and construction has been recognized with multiple awards, including USGBC-SC Chapter’s Leadership in Green Building Award, NAHB’s Green Advocacy Award and Master Certified Green Professional of the Year. Addison Homes’ projects have garnered honors such as the DOE’s Housing Innovation Award, EarthCraft House Project of the Year, SC Pinnacle Award, and several Southern Home & Garden Bridge Awards for Green Building. Glenna Wilson is the founder and co-owner of Charis Homes, LLC. For over 14 years Glenna has researched and applied best-practices for building energy efficient homes that have been recognized on a national level for being innovative in construction and design. In 2010, she was the first female president of the Building Industry Association of Stark County. Because of her desire to meet and exceed the standard of custom home-building, Charis Homes was the first custom home builder in Northeast Ohio to build a Zero Energy Ready home. Glenna is an experienced sales and marketing professional that has served in various leadership roles throughout the Ohio home building community. She actively pursues knowledge about the latest energy-efficiency building requirements and design trends so that she can pass that knowledge on to Charis Homes’ homeowners and other builders who are interested in learning more about energy efficient home construction. As a professional engineer, trainer, author and industry consultant, Gord Cooke has been an effective and passionate educator and advocate for better building practices, improved indoor air quality and energy efficiency during the past two decades. Gord brings to his training the logic and integrity of a professional engineer and the passion of one committed to helping the residential construction industry build and sell better homes. Based on homeowner market research he has conducted, Gord has also pioneered new training programs designed to assist builders in the sales and marketing of higher performing, energy efficient homes – helping builders more effectively tell their story to customers and sell more homes. Dean Gamble is the technical manager for EPA’s ENERGY STAR Certified Homes program, which he has helped support, define, and implement for 15 years. With over 1.7 million homes certified, ENERGY STAR is the nation’s largest voluntary residential market transformation program, delivering cost-effective energy-efficient homes while improving their durability, comfort, and quality. Nick Hurst is an Environmental Protection Specialist with the US EPA and the Program Manager of EPA’s Indoor airPLUS label for new homes. 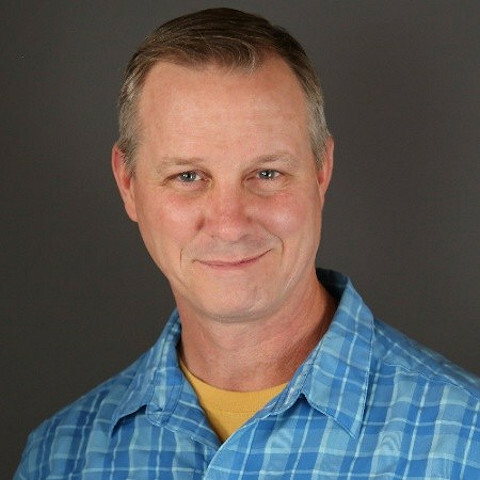 He has been involved in the construction industry for over 17 years as a self-employed remodeling contractor, project manager, green building consultant, and trainer. Before coming to EPA, Nick was a Manager at ICF in the Federal Energy Efficiency portfolio, consulting on labeling programs such as ENERGY STAR, Indoor airPLUS, and WaterSense. 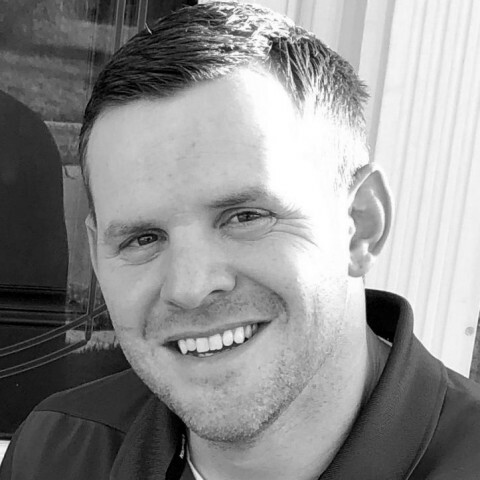 Nick earned a Master’s in Technology concentrating in Building Science from Appalachian State University and also taught coursework in construction technology and building codes. 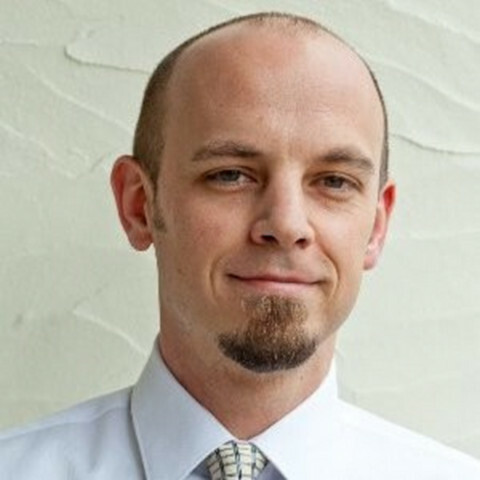 While at ASU, Nick served as Education and Outreach Director with the North Carolina Energy Efficiency Alliance and helped pilot indoor air quality research on weatherized homes through the ASU Energy Center. 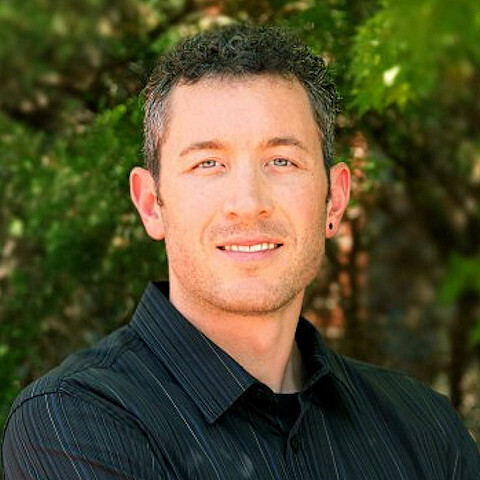 Nick is a BPI Building Analyst, LEED-AP (Homes), and NAHB Certified Green Professional. He has also participated on the Housing Innovation Alliance’s Comfort + Health Program Council, the National Green Building Standard (ICC-700) Remodeling Task Group (2018), and the ANSI/AARST CCAH Committee for radon-resistant construction in new homes. Nick presents regularly at industry conferences on high performance home building, the Indoor airPLUS Program, and EPA’s Energy Savings Plus Health protocols for improved indoor air quality in existing homes.